The Fastest and Easiest Way to Order Your New Signage, Online! You can upload a complete, pre-made design and skip the optional form below. 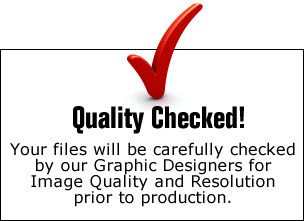 You can also upload any image or logo and we will complete the design for you free of charge using your instructions below. For designs with text only, artwork is not required. Background color does NOT apply to acrylic frosted and clear backgrounds. Any Special Instructions, Preferences or Needs? for your final approval within 1 business day. ©2019 TheSignChef.com, Inc. All rights reserved.